Recently I watched the first couple episodes of the BBC series The Musketeers, and I love it! XD So I started drawing the characters. 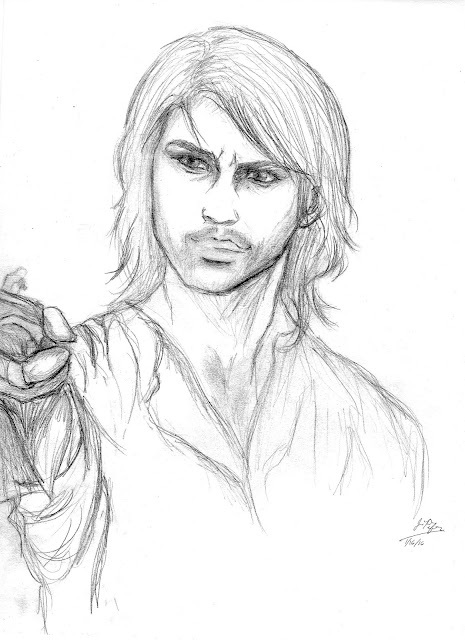 This one is d'Artagnan. I think the area around his eyes is really good!